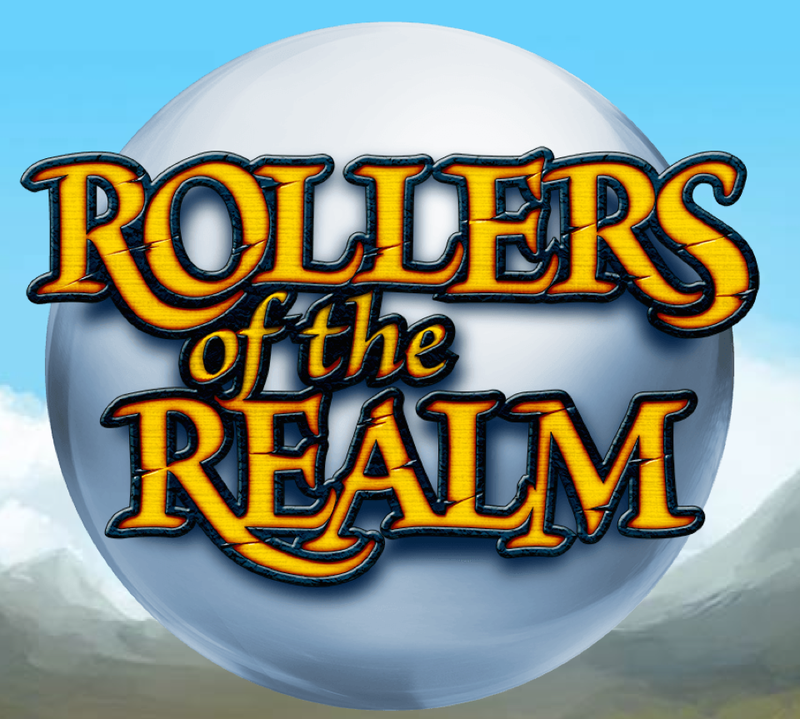 If you like pinball style games and fantasy RPG then you should check out Rollers of the Realm. Rollers of the Realm has a unique combination of pinball gameplay and character driven action. Players must battle their way through various maps in an attempt to save the world from dark and ancient magic. If you are still not convinced, Rollers of the Realm has also won a variety of awards. Rollers of the Realm is available on the PlayStation Store $8.99, which includes a download for both the PS Vita and PS4 version. Will you be picking up Rollers of the Realm? Let us know below!